Strong visitor arrivals, which set a new annual record after rising to 65.15 million, helped drive robust demand for hotel rooms and pushed citywide occupancy to 91.4% in 2018, according to CBRE Hong Kong’s H2 2018 Hotel marketview. Arrivals from China accounted for 78.3% or 51.04 million of overall tourist arrivals, jumping 14.8% YoY. Long haul arrivals also edged up 2.9% YoY, led by growth in arrivals from the US, UK and South Africa. Short haul arrivals on the other hand weakened -0.6% YoY, led by a fall in visitors from Indonesia, South Korean and Singapore. Nevertheless, high occupancy was also supported by the lack of new hotel supply over the course of 2018, with a mere 2,500 rooms added to the market compared to the 4,000 recorded in 2017. Major new openings during the year included the Hotel VIC which comprised of 671 rooms, Hong Kong Ocean Park Marriott Hotel with 471 rooms and the Holiday Inn Express Hong Kong Kowloon CBD2 with 286 rooms. Occupancy rose across all market segments in 2018, with high tariff A occupancy growing from 86% to 89%. High tariff B rose from 90% to 91%, whilst medium tariff inched up to 93% from 91%. 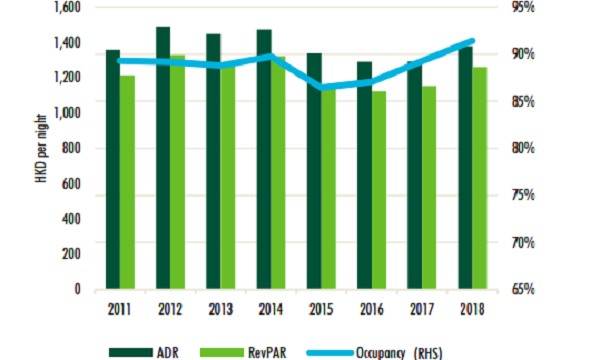 Revenue per available room (RevPAR) performance was also strong across the different hotel segments, led by high tariff A hotels with a growth of 7.7% YoY in 2018. High tariff B and medium tariff hotels also reported gains of 11.6% and 11.7% YoY, respectively. Room nights sold (RNS) edged up 5.8% YoY in 2018, whilst room nights available (RNA) rose 3.36% YoY. Meanwhile, the hotel investment market remained subdued in 2018 with a few medium sized assets changing hands in H2. Noteworthy deals included AEW’s disposal of Aveny serviced apartments for approximately $250m, Hanison Construction’s $370m purchase of the Citadines Harbourview and CNT Group’s purchase of the Minimal Hotel Urban for $530m. 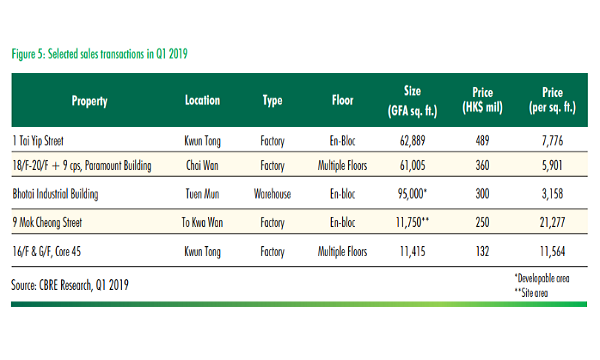 Additionally, CBRE noted that whilst the tender for the first Kai Tak hotel and commercial site along the former airport runway received a good response in January 2019, it failed to be rewarded. Three new commercial and hotel sites in the 2019/2020 Land Sale Programme are expected to buoy healthy hotel supply. The focus on attracting high spenders is in line with the FY2019/2020 budget announced by financial secretary Paul Chan in February which included details of the government’s plans to attract more high-spending overnight visitors from a broader range of tourism source markets. 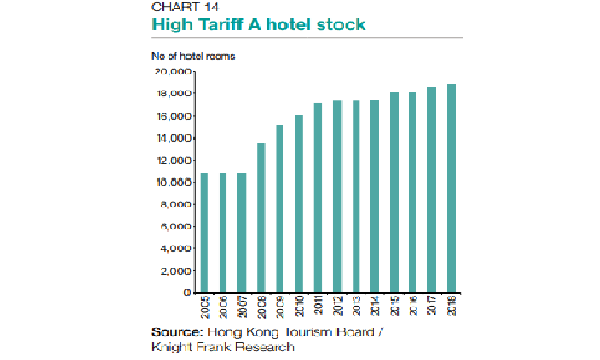 Overnight business visitors to Hong Kong reportedly slipped 0.3% YoY in 2018, whilst the MICE segment increased 2.1%, data from Hong Kong’s Tourism Board showed. 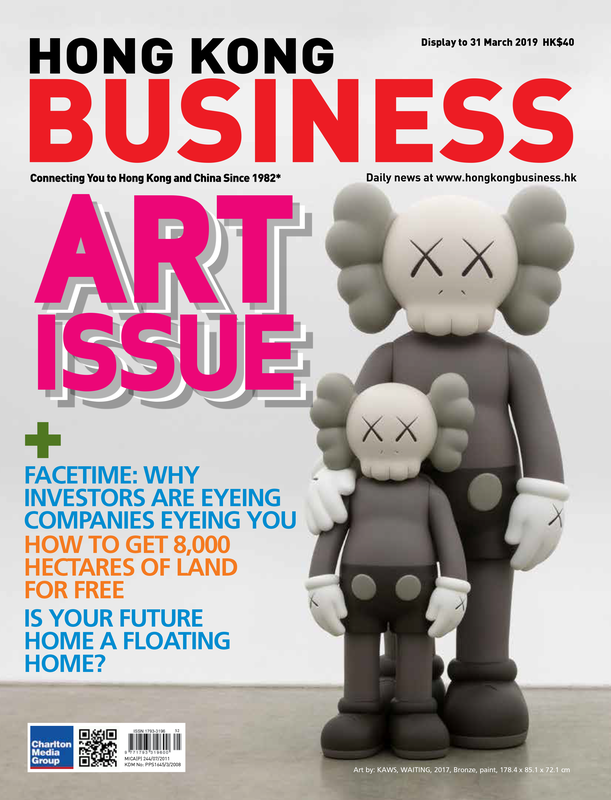 “The government also intends to continue to implement the Development Blueprint for Hong Kong’s tourism industry which was originally release din 2017,” CBRE highlighted. The Blueprint aims to develop new attractions and tourism products for a diversified portfolio of visitor source markets.